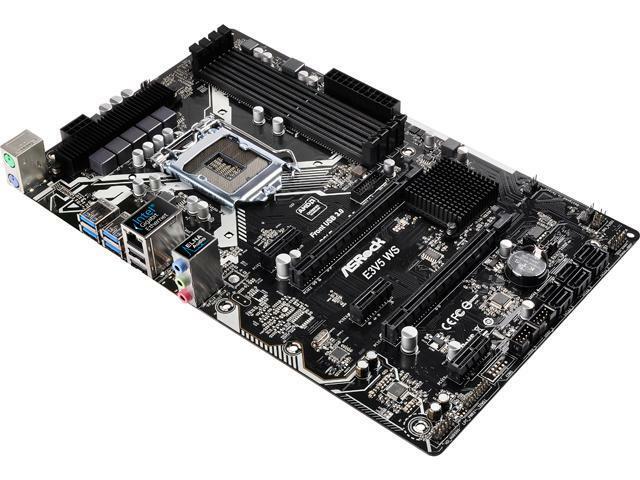 What about this Asrock motherboard? If not this one, can someone recommend another current model motherboard that works great? I’d like to stick with Intel if I can.